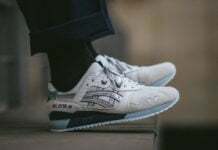 ASICS has brought back their popular Gel Lyte III model Just in time For the Spring. 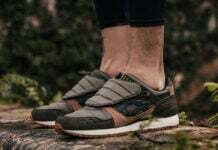 This time, the popular running shoe will get the Dark Forest treatment. 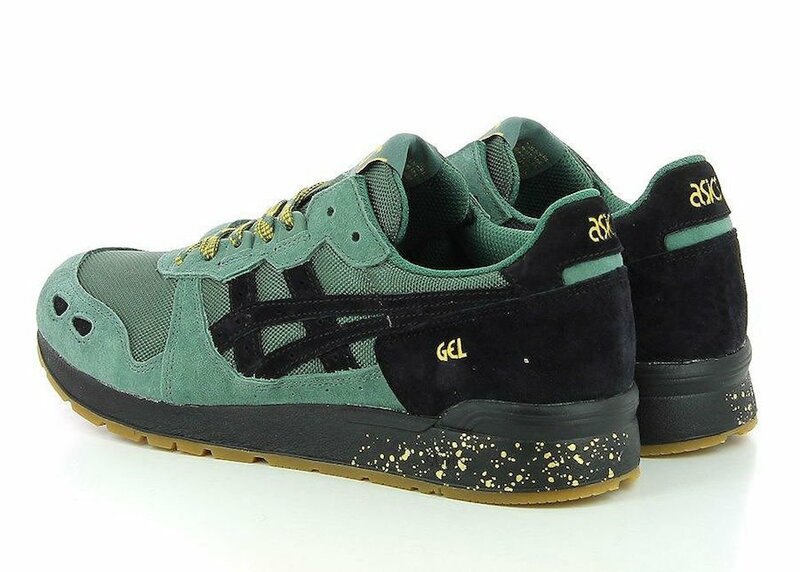 The ASICS Gel Lyte III is will include Dark Forest Green suede and mesh all long the uppers making it a perfect shoe to wear on a spring day. 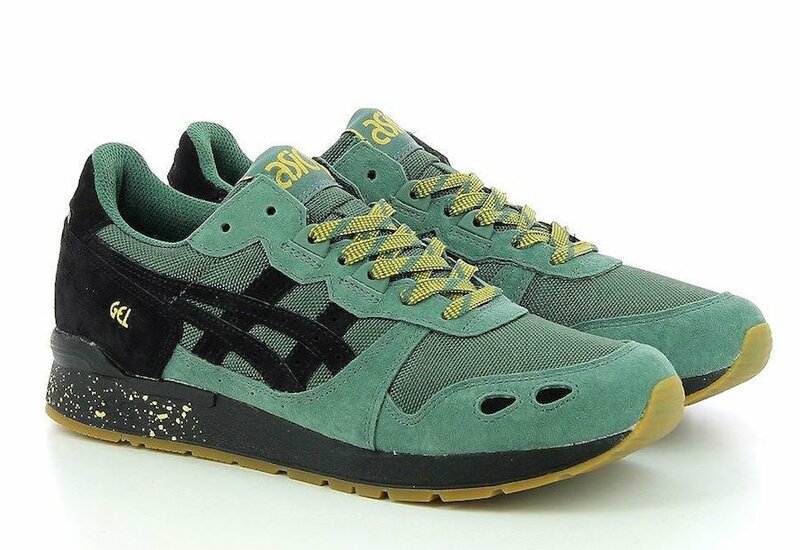 In addition they will have Black detailing on the heel and on the side panels along with Yellow on the laces and on the ASICS logo on the tongue. 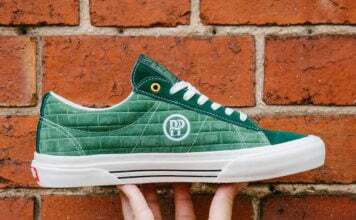 Finishing the look is a speckled Black midsole and a Gum bottom. 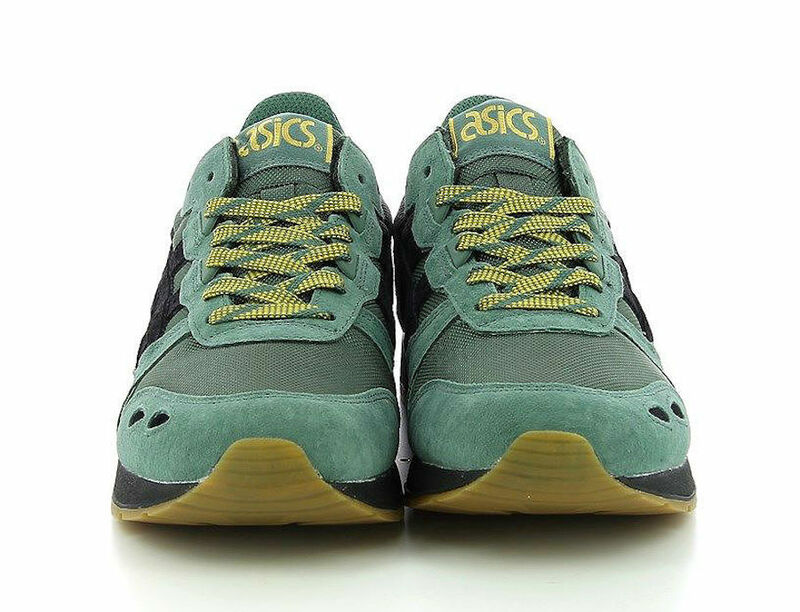 The ASICS Gel Lyte III Dark Forest is now available for purchase at select retailers including Street Connexion. 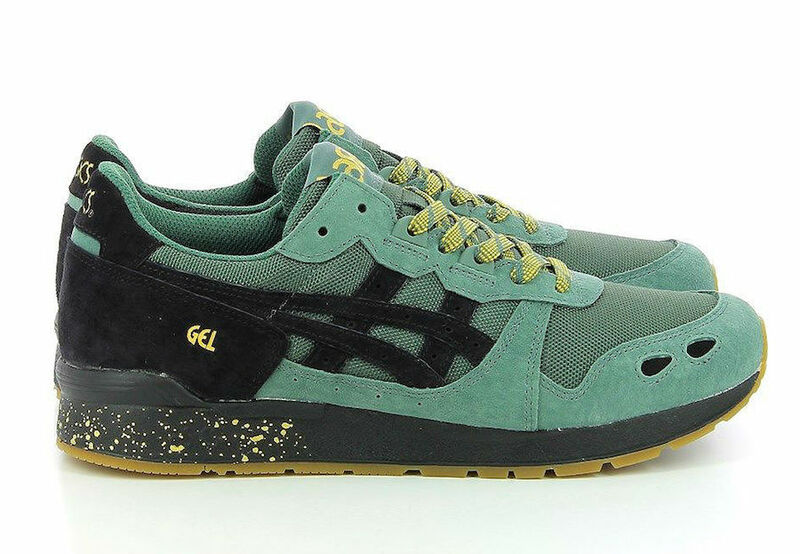 A stateside release should be taking place soon. 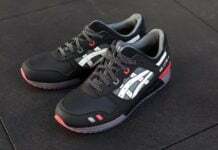 Scroll down to get a better look at there ASICS Gel Lyte III.